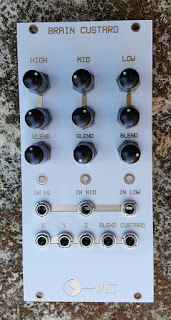 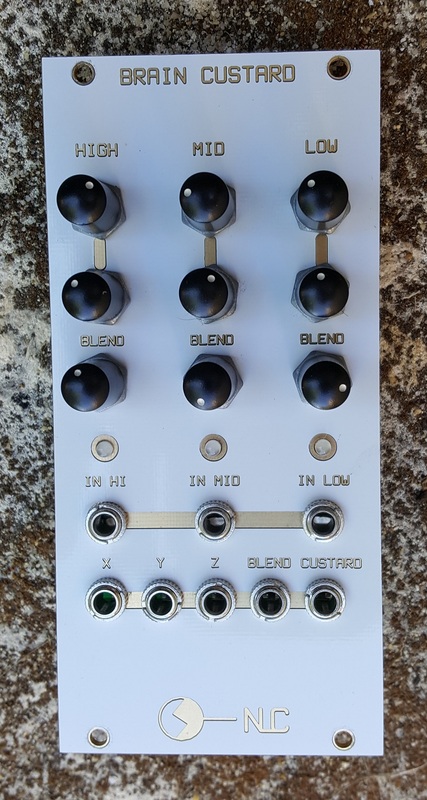 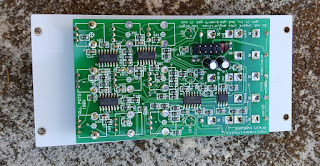 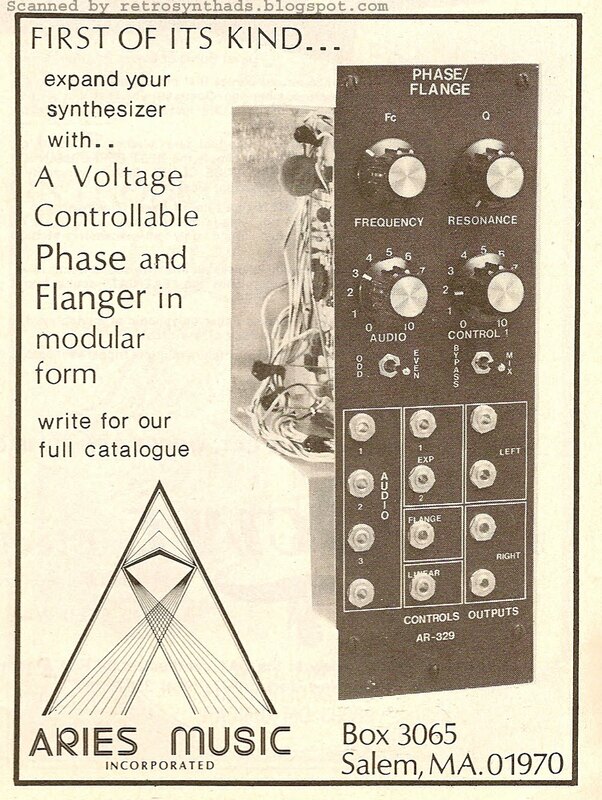 10 stage Phaser/Flanger based on the Aries 329. 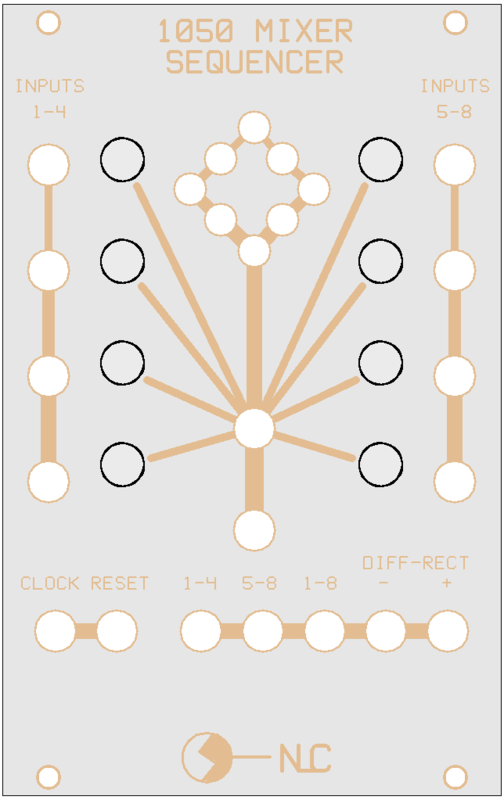 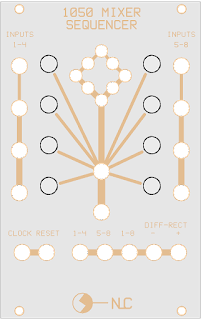 It has 11 matched NPN pairs (BCM847) and a set of matched FETs. 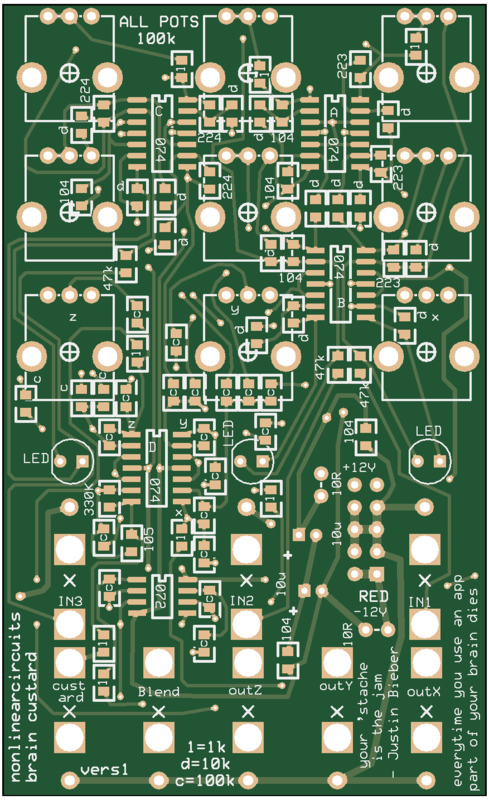 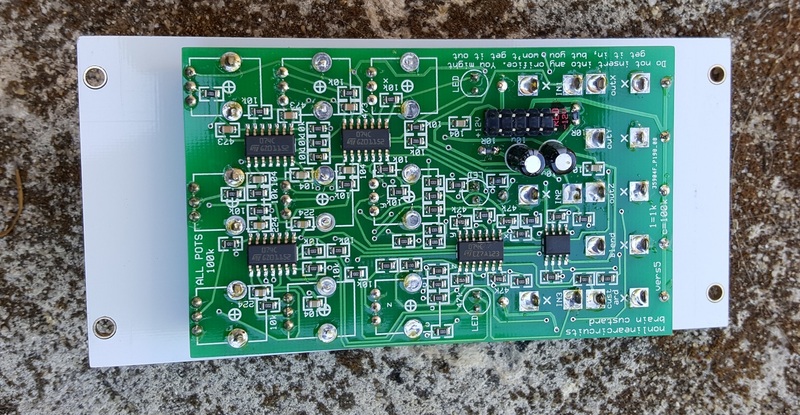 It is actually quite simple to match FETs, a circuit will be given in the build guide. 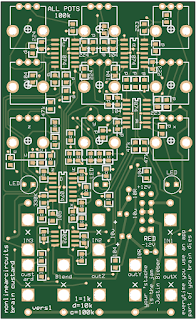 Pretty much all surface mount, not suitable for beginners!